We all want more power on our serve. It creates an unfair advantage by giving us supreme confidence leading to free points and easy holds. 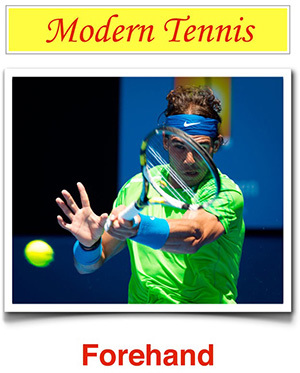 But there is one move that is critical to developing effortless power on the serve that plagues many players.